Emails to and from buyers and sellers are sent through our Members Email System. 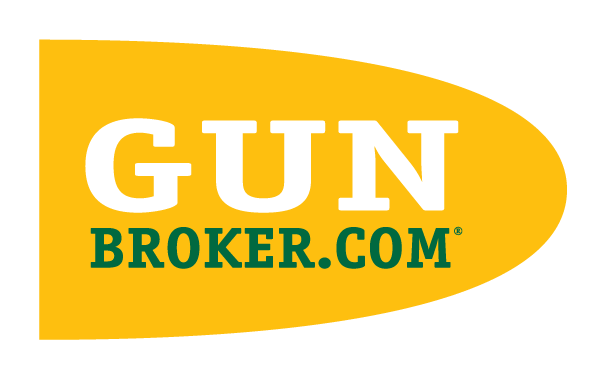 The message will show the senders user name and the email address members@members.gunbroker.com. To reply to the sender, click your 'Reply' button and your message will be sent via the Members Email System. Please see the example below. Please make sure you do not remove the MsgId at the end of the subject. The email address shown on the email is not the users actual email, please do not save this email to your contacts. The AOL desktop mail client truncates the subject line so the "MsgId" is missing. It is an issue with the AOL desktop client only. The AOL webmail interface handles the emails correctly. AOL webmail is a website. It can be accessed from any computer or device by simply going to aol.com and clicking on Mail.